Motorcycle slow riding control. Motorcyclist is paddling with his feet on the ground. Close-up of chain on a motorcycle. 4k00:10Blurry crowd walking at Takashita Street, Tokyo, Japan at night. hd00:35Flight from Cuiaba to Porto Alegre in Brazil, Azul airline - February 23th 2017 - Flight attendant checking flight safety procedures. hd00:06 Motorcycle slow riding control. Motorcyclist is paddling with his feet on the ground. Close-up of chain on a motorcycle. hd00:08 Motorcycle slow riding control. Motorcyclist is paddling with his feet on the ground. Close-up of chain on a motorcycle. hd00:14 Motorcycle slow riding control. Motorcyclist is paddling with his feet on the ground. 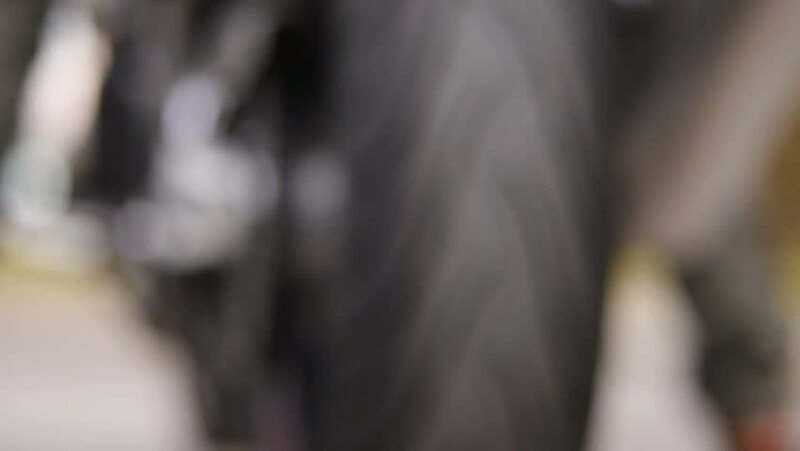 Close-up of chain on a motorcycle.